We have been providing garden care services for a long time and we successfully mastered the skill of delivering top quality services at competitive prices. 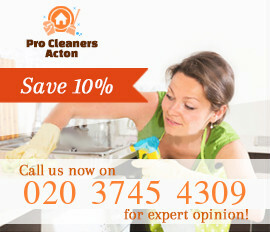 We take pride in providing our customers with unique services available in W3 Acton and the neighbouring areas and we have build up a solid reputation of a trustworthy company offering a plethora of gardening services, including but not limited to fertilising, mulching, aerating, landscaping, tree pruning, grass cutting. The latter is pretty important for maintaining the good condition of the backyard and limiting the weed growth as much as possible. 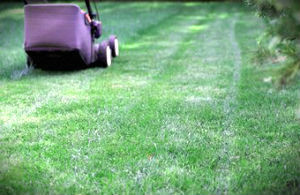 As we are known as a reliable provider of various grass cutting services, we always make sure we go beyond customer expectations as far as efficiency and price rates are concerned. Our garden maintenance packages consist of all procedures necessary for maintaining the garden in a fantastic condition all year round. As for the grass cutting itself, it requires a lot of precision or the end result might not be aesthetically pleasing, not to mention the weed growth will not be controlled. We know that there are not two identical pieces of land in Acton and we tailor our services so that they meet the needs of the backyard. No matter if you need us to perform a grass-cutting service in a commercial or residential property, you can always rely on our team of professionals. 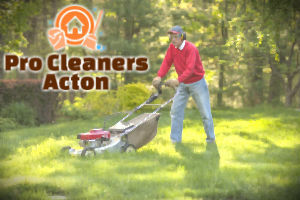 They use the best gardening tools and deliver a service that makes our customers happy with their choice of a gardening maintenance provider and grass cutting provider in particular. 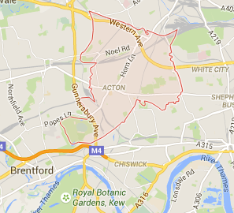 In order to book a service for the area of W3 London, all you need to do is to get in touch with our consultants and get your genuine free quote.